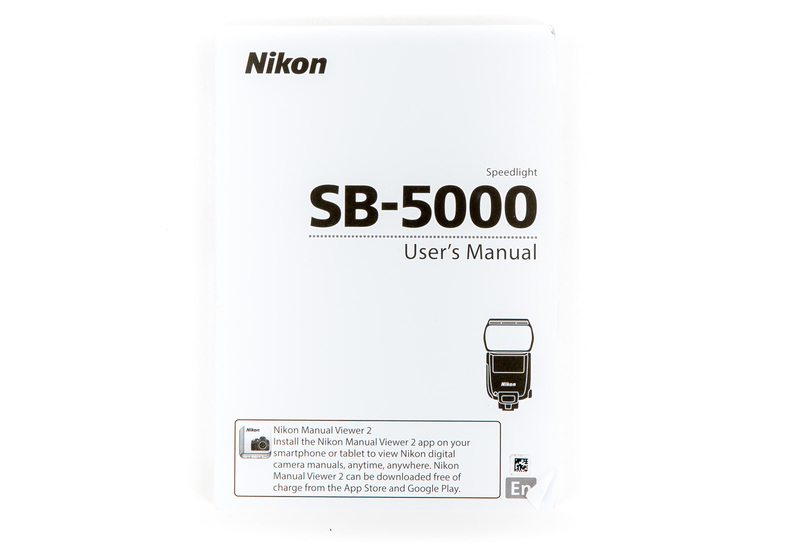 The Nikon SB-5000 Flash is Nikon's most advanced speedlight. 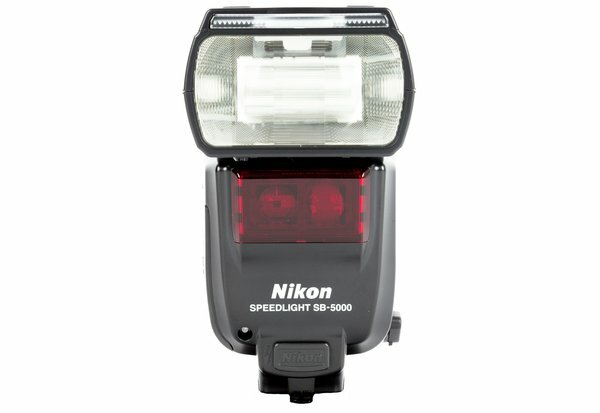 FINALLY Nikon has included a radio trigger built-in to this flash. 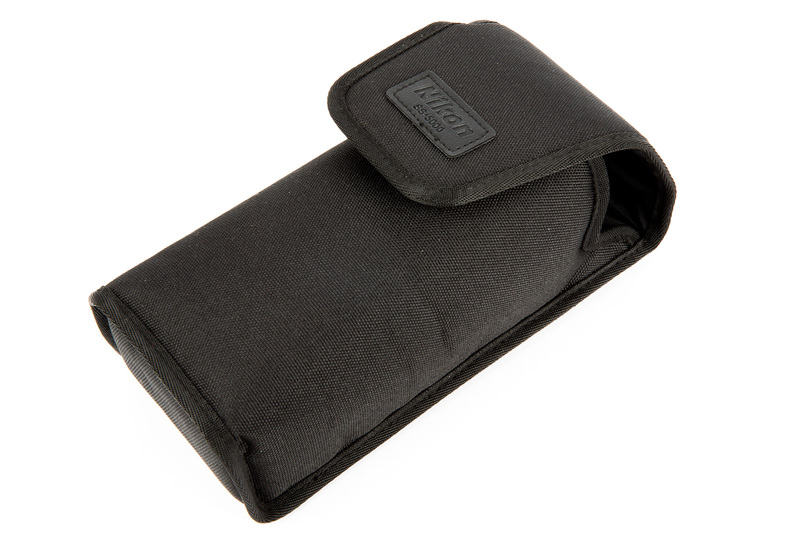 The only downside is that you need a newer body (D500, D5 or newer) AND Nikon's silly adapter, the WR-R10 to use it. For the D5, all you need is the WR-R10 to make it work, but for the D500, you need the WR-R10 and the WR-A10. 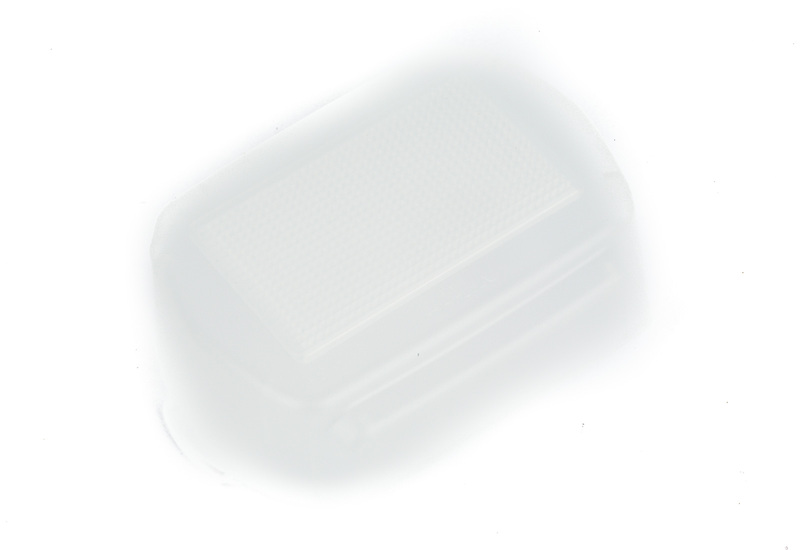 A world's first flash cooling system will enable the SB-5000 to shoot 100 consecutive full-power pops! This flash is slightly more powerful than the SB-910 with a guide number of 113' at ISO 100 and 35mm though overall smaller than the SB-910. 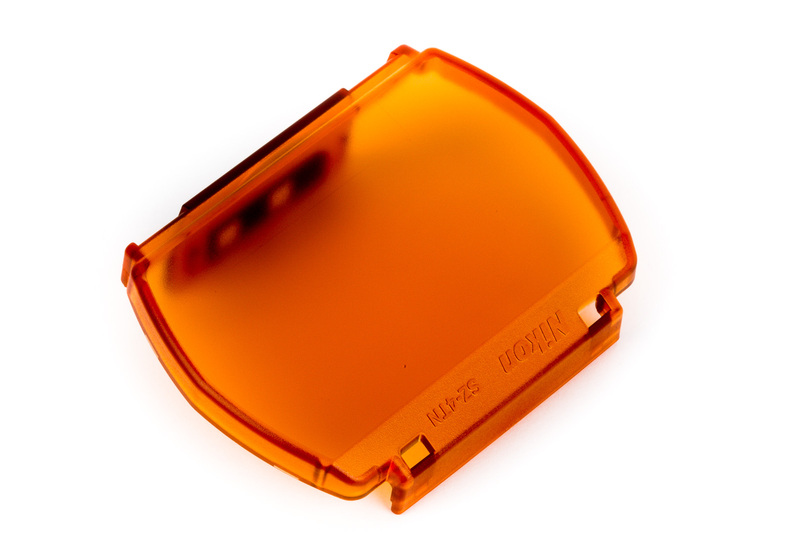 This unit will work via optical trigger with older units like the SB-910, SB-900, SB-800, & SB-700. Strobists will love that manual power can be dialed down to 1/256th power. We include Nikon SZ-4TN CTO gel, Nikon SZ-4FL CTG gel, Nikon SW-15H Diffusion Dome, and Nikon AS-22 mini stand. 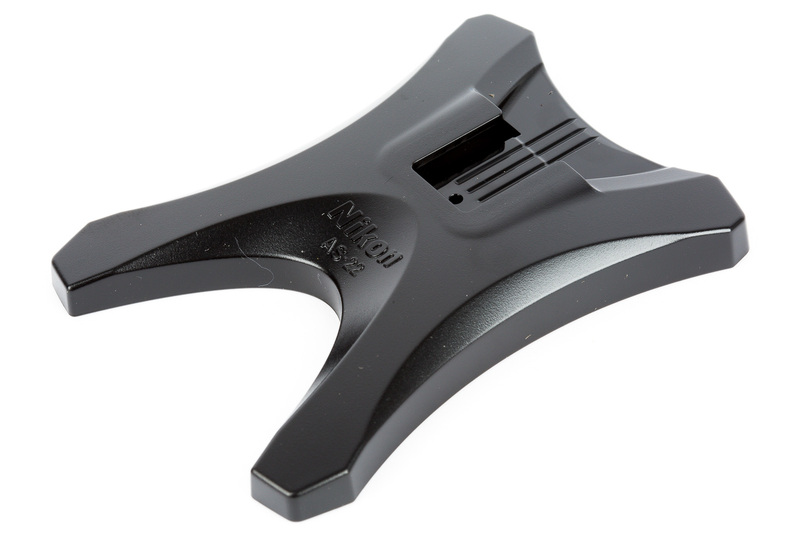 Pair it with our Manfrotto Umbrella Swivel to mount it directly to a light stand or tons of applications.